Yeeees! 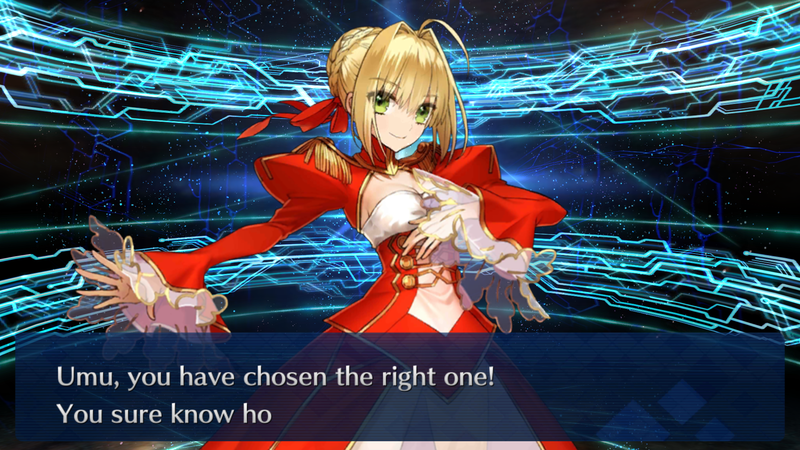 I just summoned Nero! 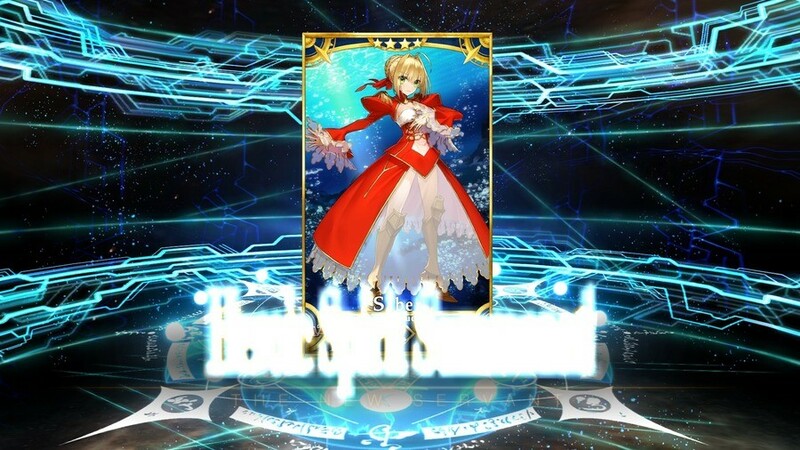 I was really hoping for her or Bride Nero from this pool.